Services - Zen Aluminium - Premium aluminium door, window and shutter systems. 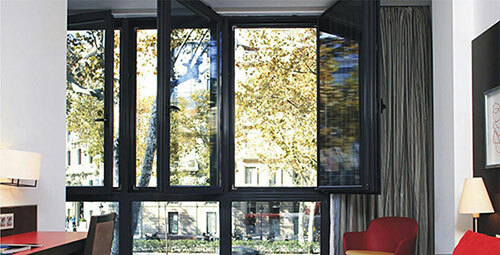 We offer a wide range of Window Systems. We use a high quality aluminum and pvc materials. 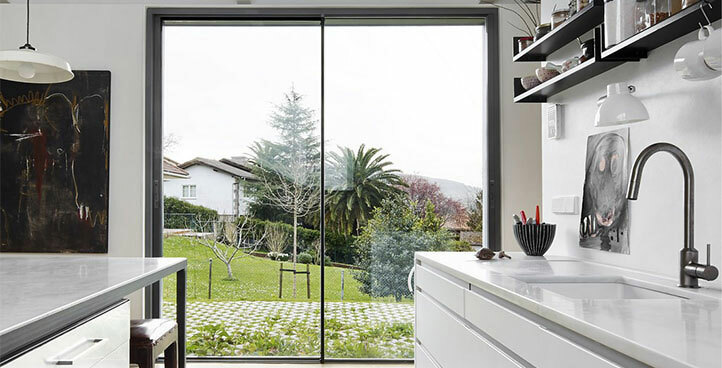 You can choose between: sliding and hinged window systems. Internal or external? Of course! 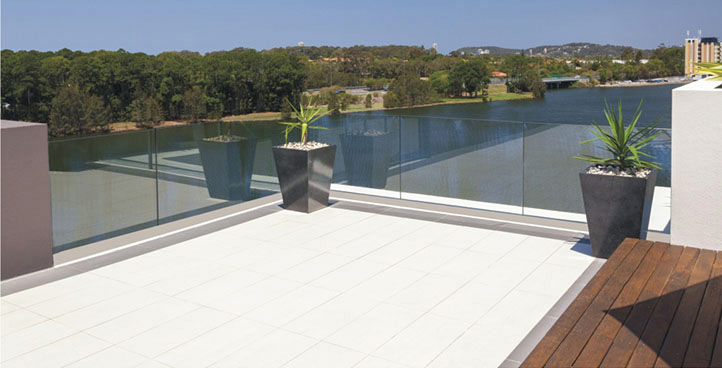 Choose style and durability with aluminium, a light and cost effective material to construct your balustrade system with. Choose between glass and aluminum or link it and find ideal combination. Impress everyone with amazing door system. Glass, aluminum, wood and pvc. We link everything. Want an entrance to house or garden. Check our sliding, hinged, entrance and be-fold door systems. In and out. Just like that. We are official partner with worlds largest windows and doors suppliers. Our speciality is making, delivering and mountage. 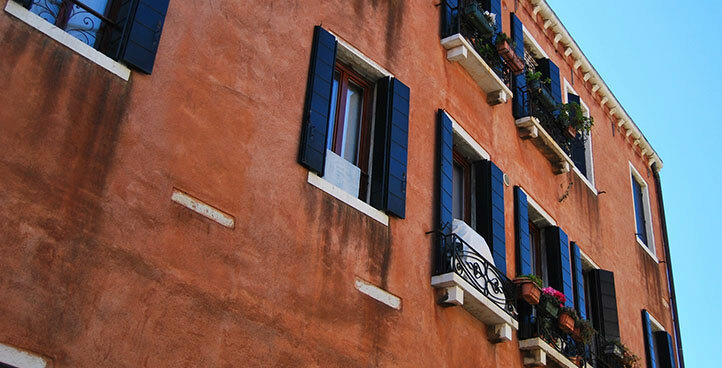 Shutters are top-one must have products in every house. Chceck our projects and decide. Classic and mordern give style and respect to any bulding. 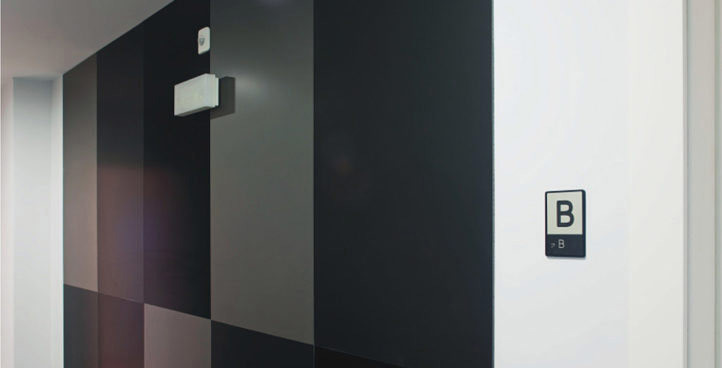 Composite panels are factory engineered panels used mainly for exterior cladding, partitioning, load bearing walls and roofing elements in a wide range of non-residential buildings. 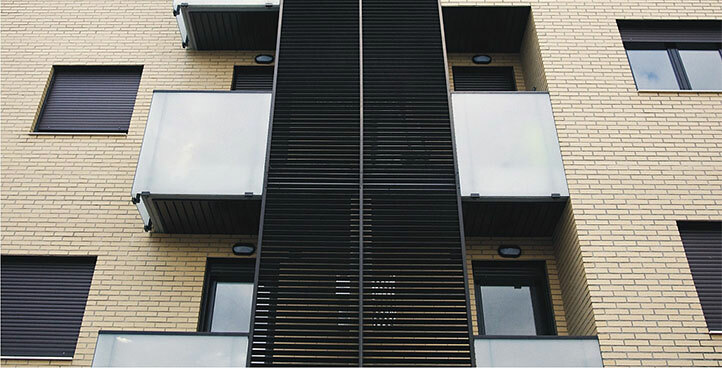 Panels are manufactured on a continuous lamination basis with metal facings – usually steel or aluminium – encapsulating a foamed polyurethane core. A curtain wall system is an outer covering of a building in which the outer walls are non-structural, but merely keep the weather out and the occupants in. As the curtain wall is non-structural it can be made of a lightweight material, reducing construction costs. 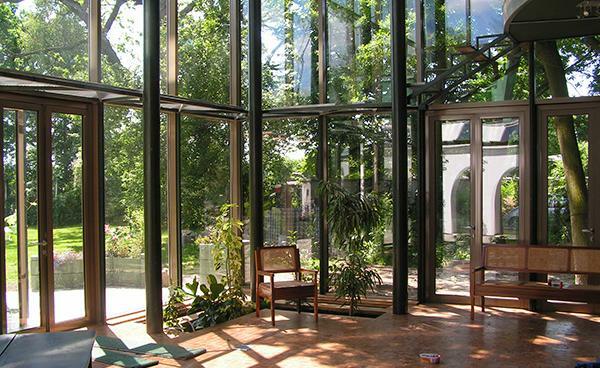 When glass is used as the curtain wall, a great advantage is that natural light can penetrate deeper within the building. Winter garden is a structure that can be installed or integrated in a building, allowing you to enjoy the surrounding landscape, protecting against unfavorable weather conditions.